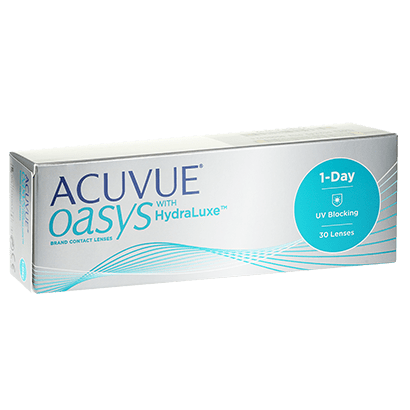 The newest addition to the Acuvue Oasys range, Acuvue Oasys 1-Day with HydraLuxe offer the same exceptional degree of comfort you’ve come to expect from manufacturers Johnson & Johnson, in a daily disposable edition. 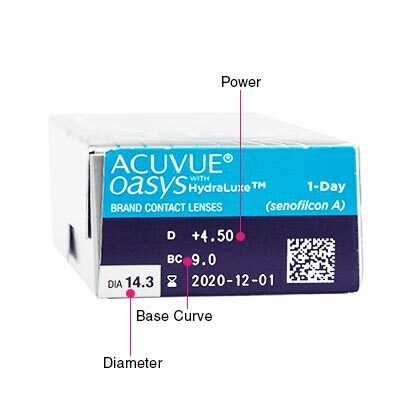 Be sure of clear and sharp vision when you wear Acuvue Oasys One Day with HydraLuxe, daily contact lenses that don’t compromise in terms of comfort when offering crisp visual acuity. HydraLuxe™ technology coats the lenses, creating a tear-infused design that keeps the lenses and your own tear films moist all day long, ensuring your eyes stay comfortable from morning till night. Thanks to these silicone hydrogel contacts, you can be sure of long-lasting comfort. No matter the influence of air conditioning, digital screen use and a wide array of other factors, these Acuvue contact lenses have been designed to stand up to even the longest of days. 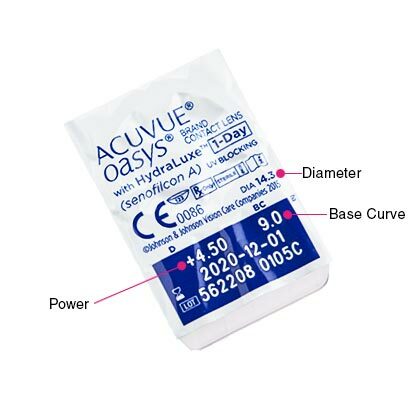 The ideal contact lenses for anyone with a busy schedule or who’s used to long days at the office, Acuvue Oasys HydraLuxe are some of the most convenient daily disposable contact lenses around. Enjoy crystal clear vision and a comfortable wear for a full day with each set of contact lenses, then simply dispose of the set before you get into bed. Insert a fresh, new set of these daily disposable contact lenses the next morning and enjoy the same amazing benefits without having to bother yourself with a contact lens cleaning routine. Enjoy Acuvue Oasys 1-Day with HydraLuxe for the guaranteed cheapest UK price with our Price Match Guarantee when you buy contact lenses online cheaper at FeelGoodContacts.com. Much better than my last set I tried worth the money you really do get what you pay for with contacts.